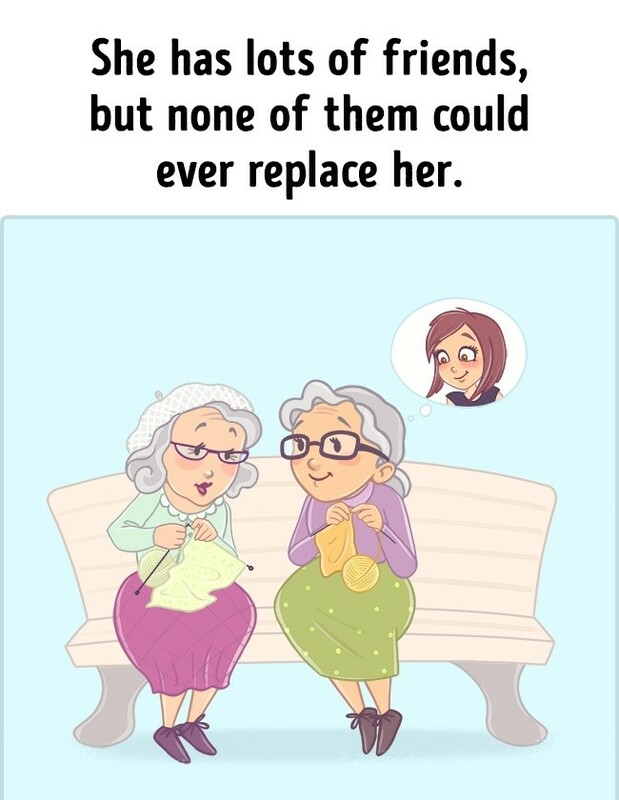 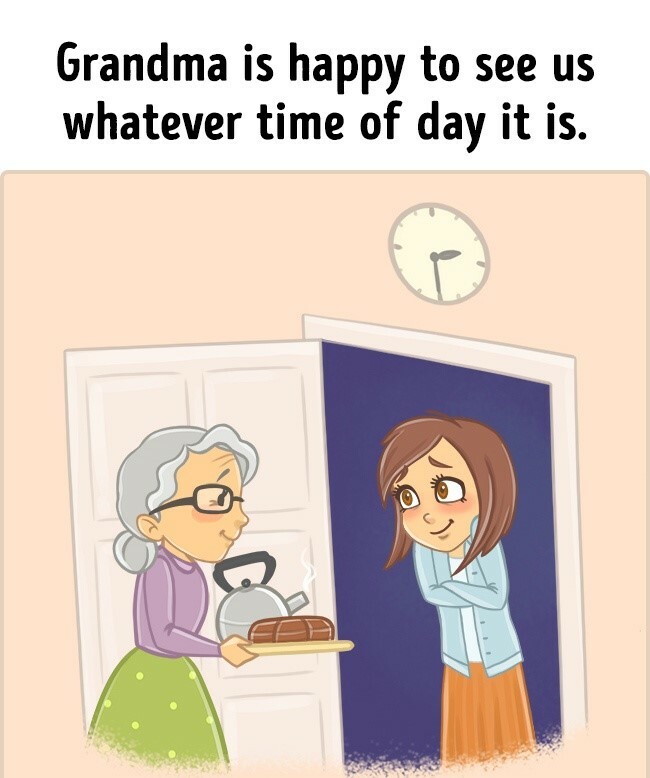 The first thing many of us remember when we think about our childhood is the time we spent with our dear old grandmothers. 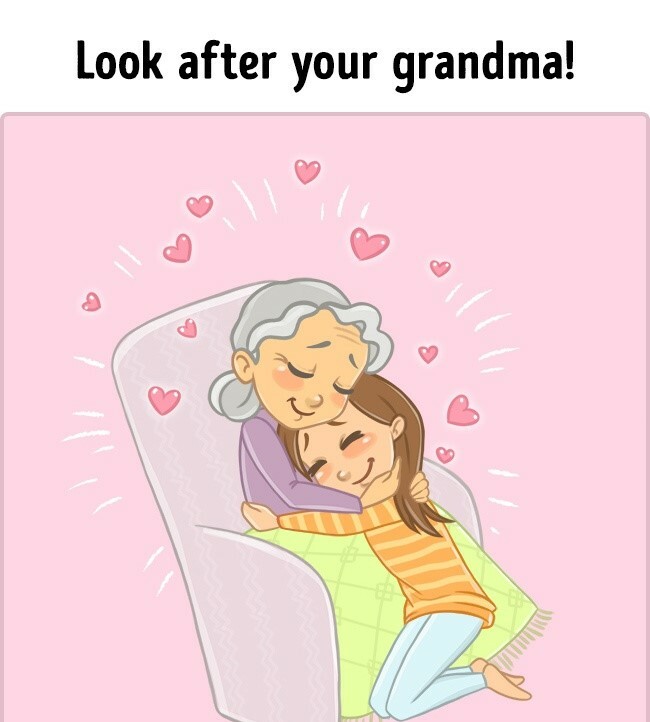 Whenever we see our sweet grandma, all we want to do is give her a warm embrace and thank her for all the kindness and love she showed to us. 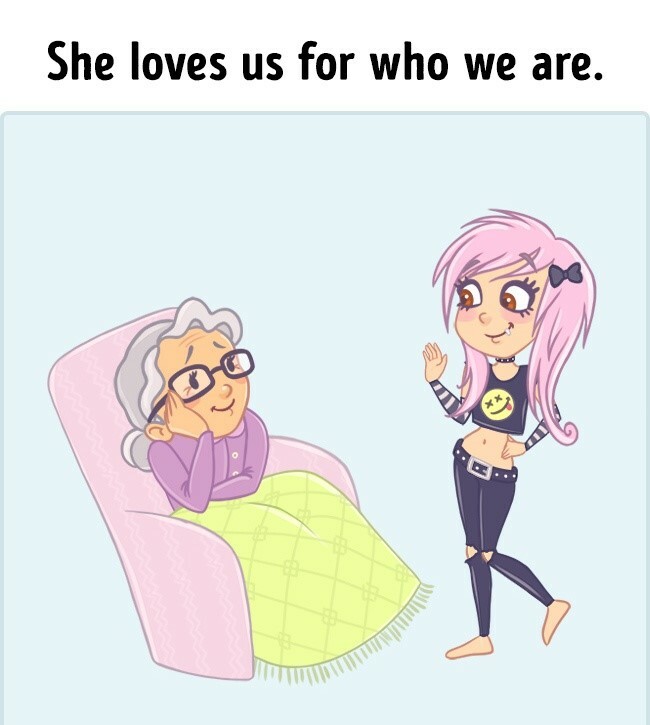 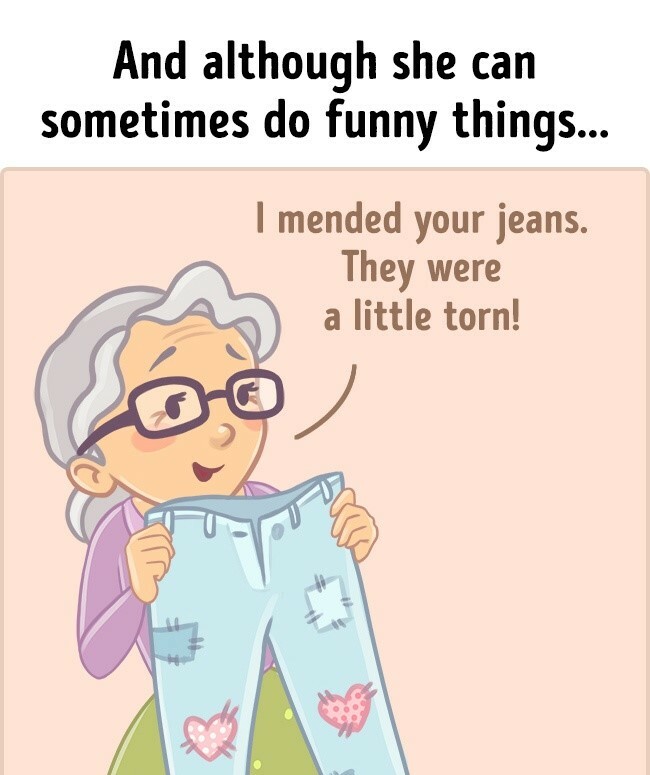 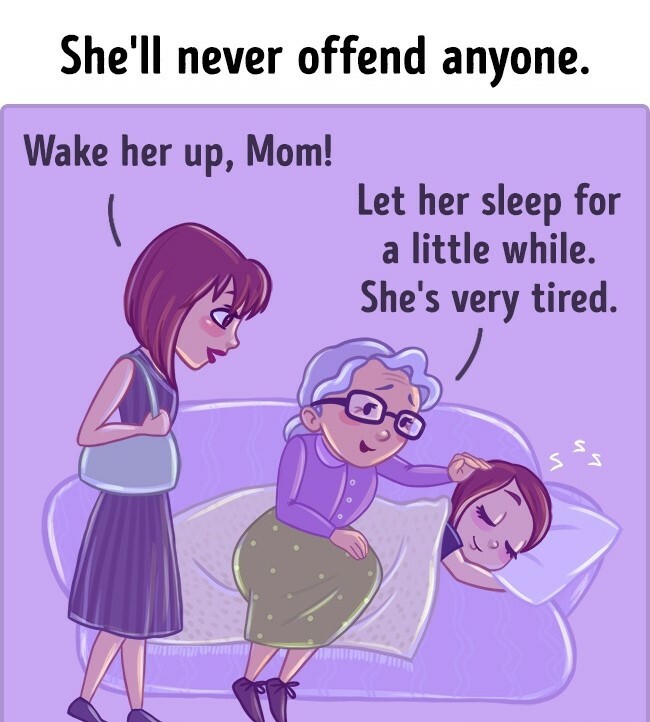 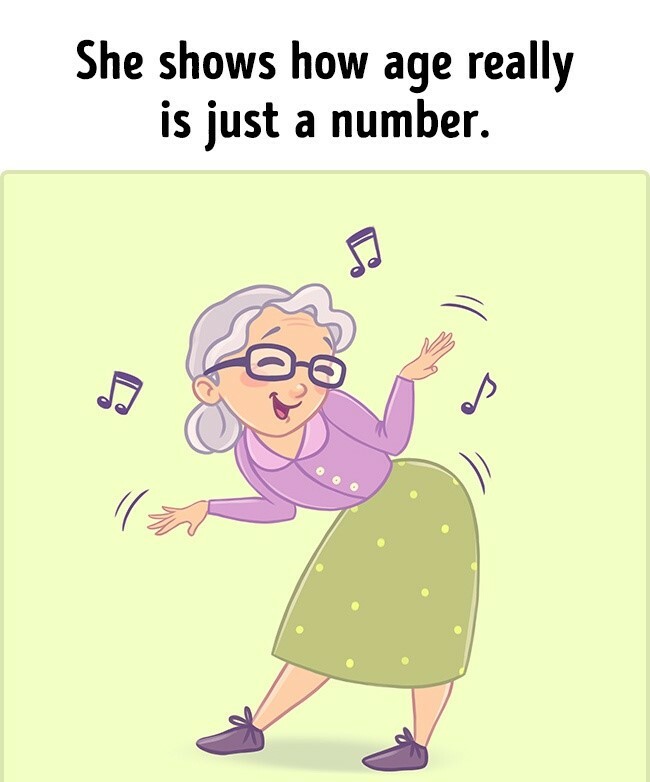 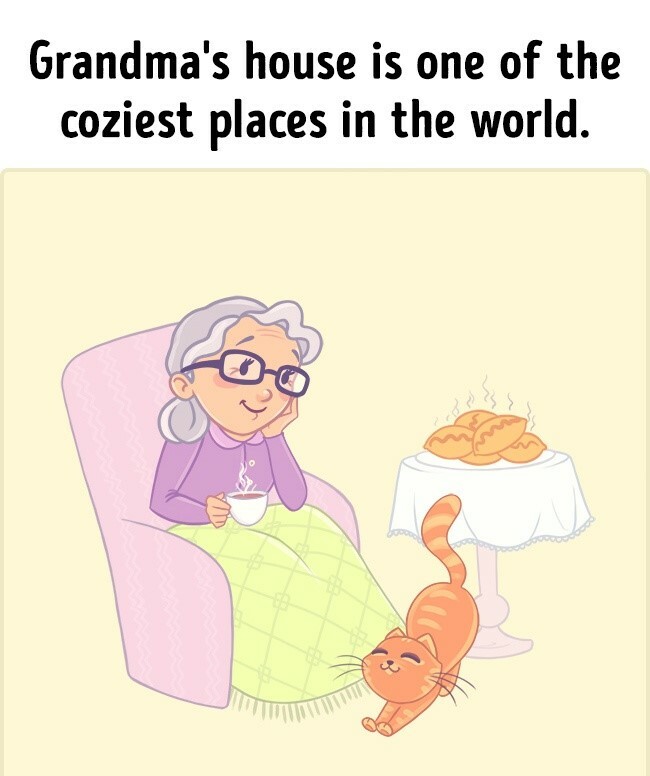 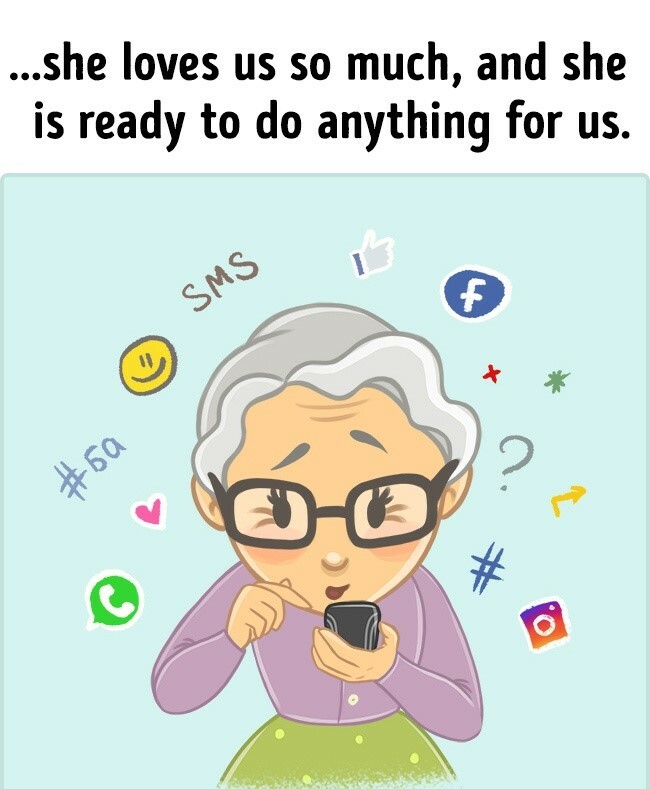 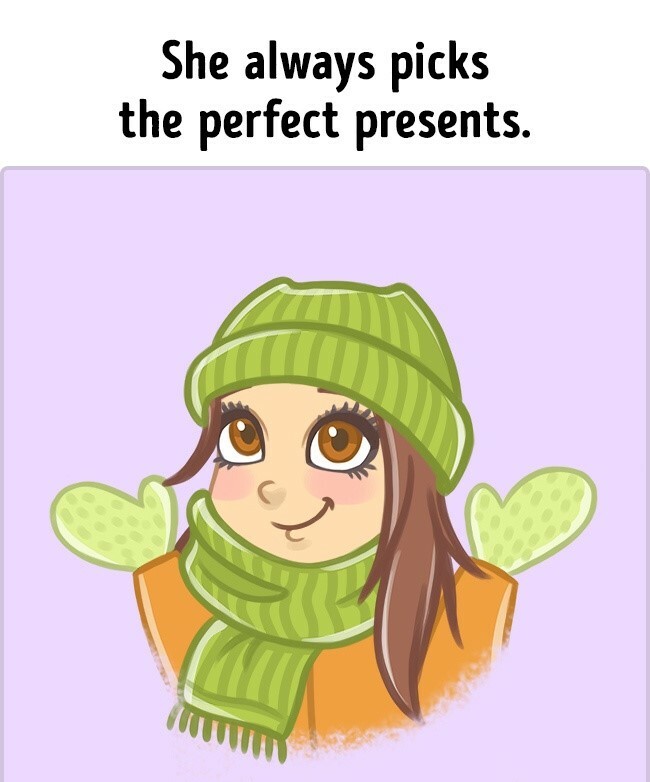 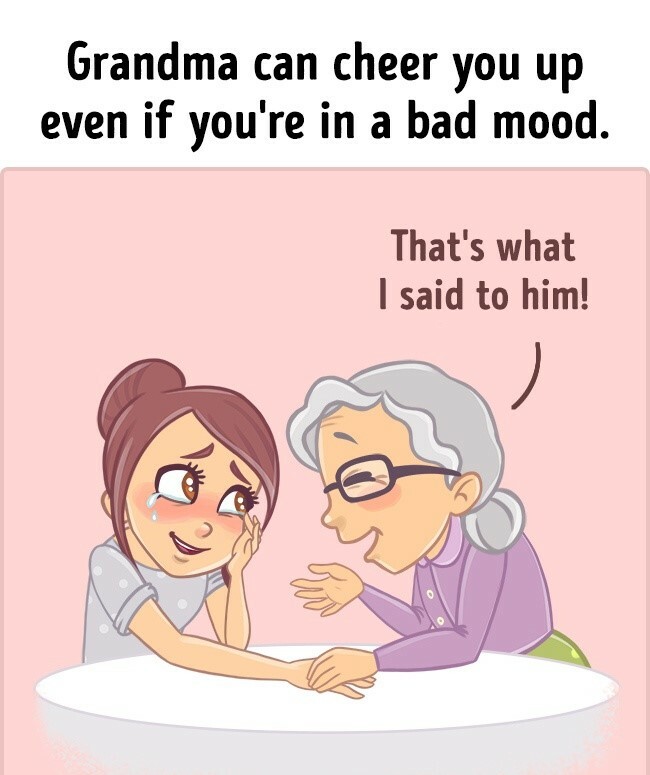 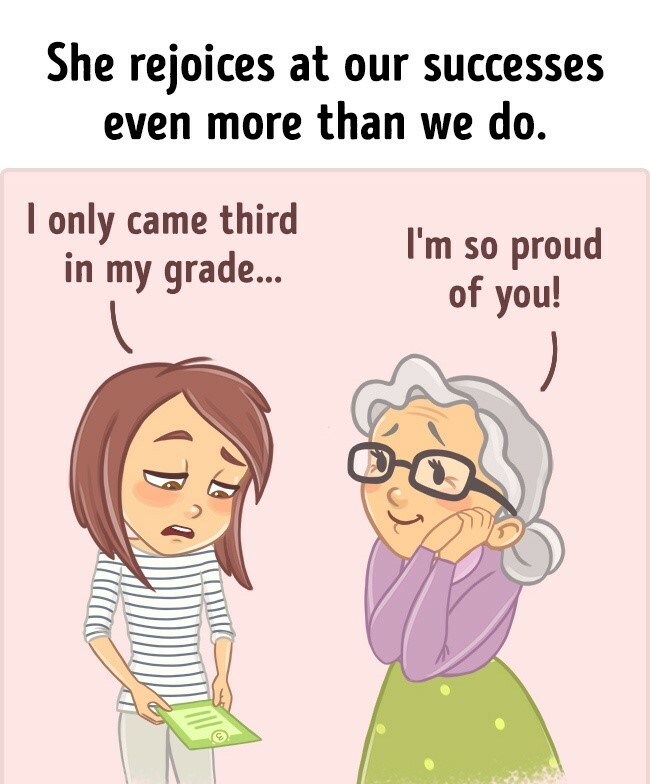 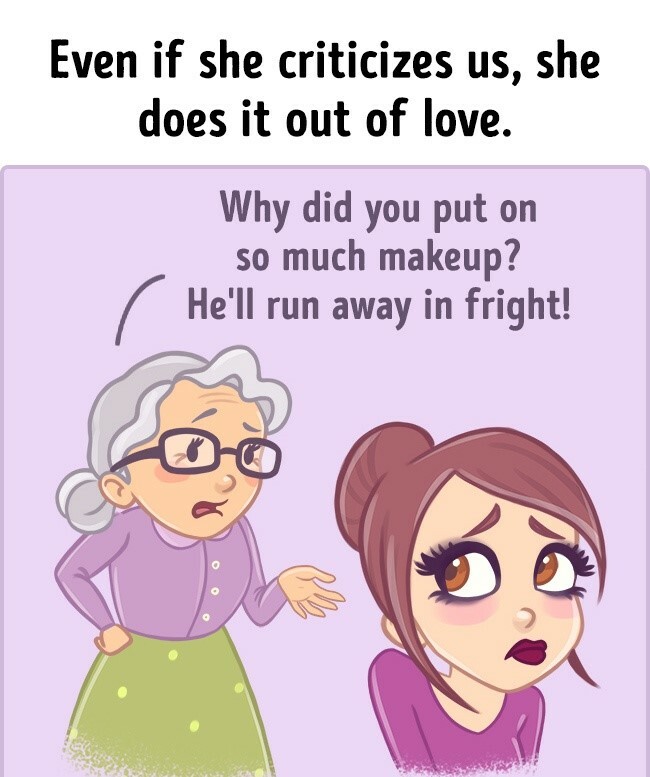 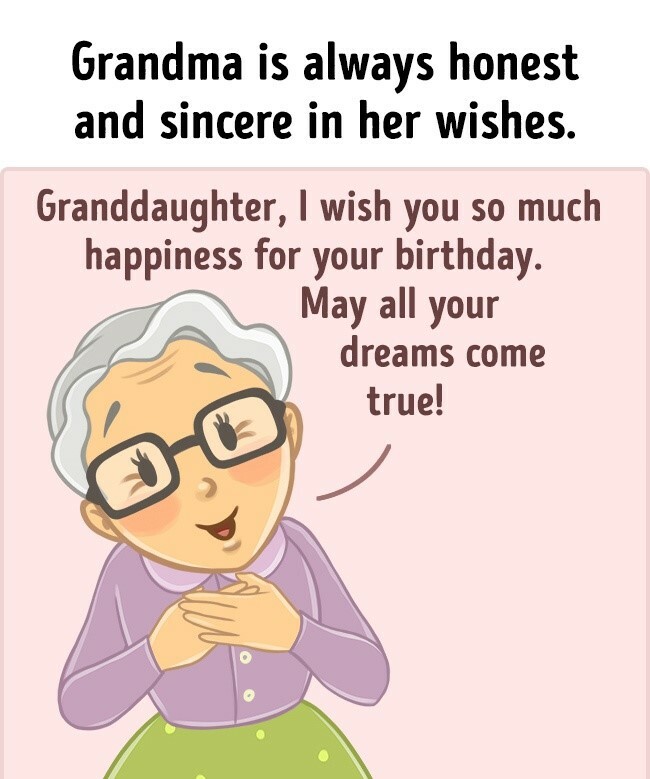 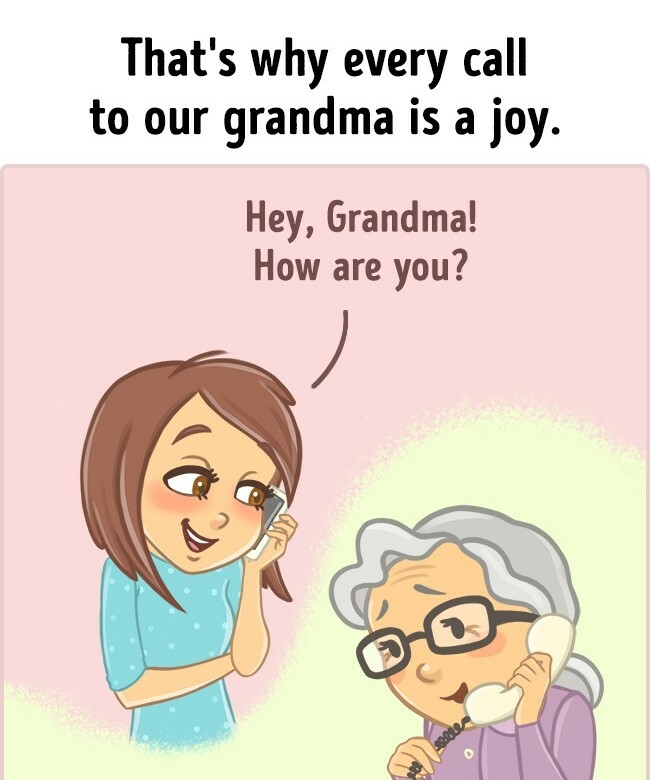 Here are a few illustrations from Getzkick which we think perfectly express how wonderfully valuable our grandmothers truly are.